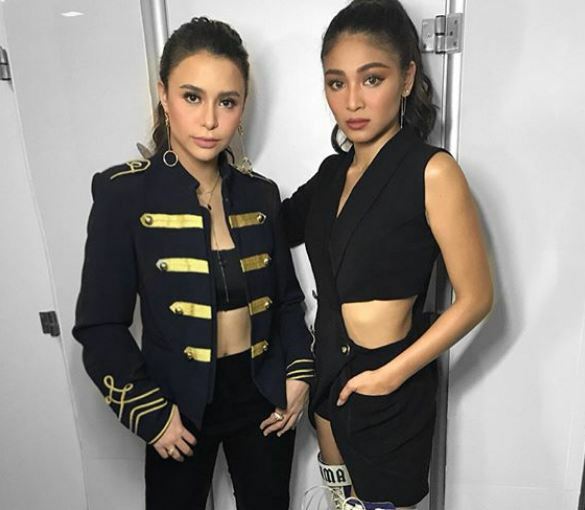 Celebrity best friends Nadine Lustre and Yassi Pressman had a reunion performance together during the recent star-studded ABS-CBN “Just Love Christmas Special”. The two Kapamilya celebs were both spotted inside the grand concert, singing their rendition of Demi Lovato’s “Sorry Not Sorry” in a sizzling production number for the show. Both Nadine and Yassi even wore matching outfits for their special performance. INSTA PIC: Can Yassi Pressman be the next ‘Darna’?